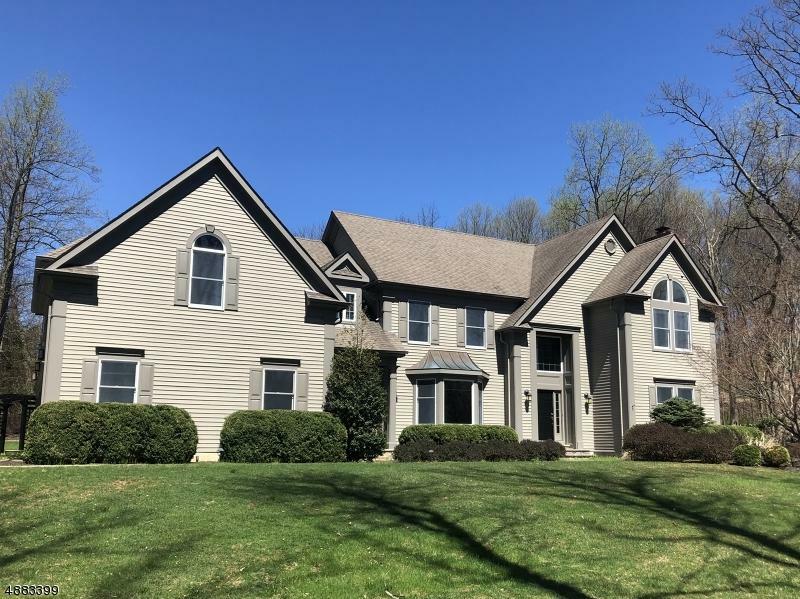 Contemporary dÃƒÂ©cor & flair, pastoral setting surrounds this well set back home on a country cul de sac-Overlooks a pond thru a stand of woodlands Gorgeous back yard with stone knee wall and hot tub. This is not a cookie cutter and has great flow. 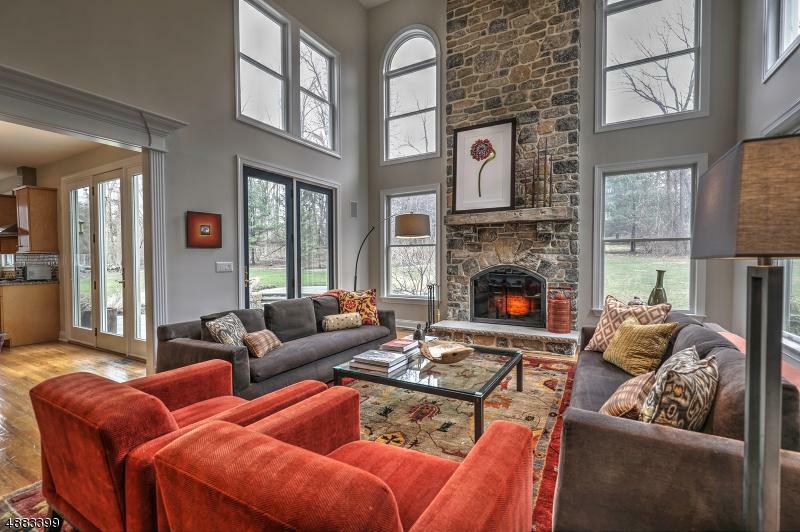 Beautifully groomed quality home in a lovely setting. 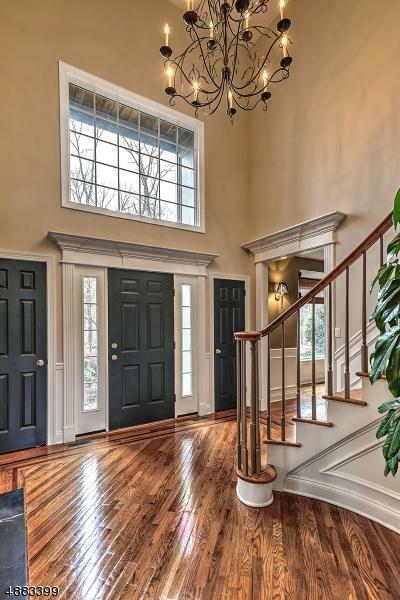 Elegant moldings embellish the foyer, living room and dining room- Maple Shaker style kitchen cabinets, granite, Dacor ovens, Asko D/W open to the great room with stunning floor to ceiling stone fireplace. 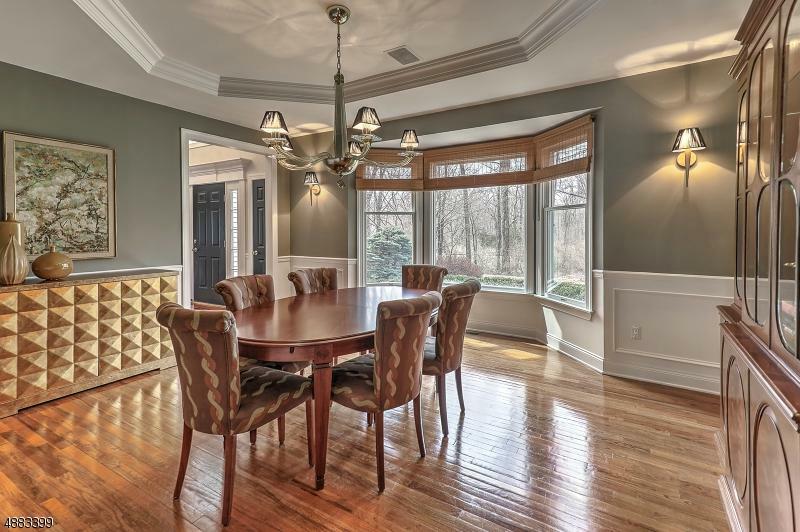 1st flr office- full wet bar & wine cooler for entertaining. 2 half baths on 1st floor. Pantry & mud room off kitchen-On 2nd floor the master bedroom has 3 walk in closets- amazing space and 4 bedrooms hardwood floors- Move in ready! Bocina home!